Germany is famous for its world-class technology, treat technical process rigorously, conscientiously and specification. Luoyang Dahua has 60 years in manufacturing mining crusher machine, all the products are obtained ISO and CE certification. The large-scaled ASJ-E6048 Jaw Crusher will deliver to Germany for the first time, which makes a good start for Luoyang Dahua in the European market. 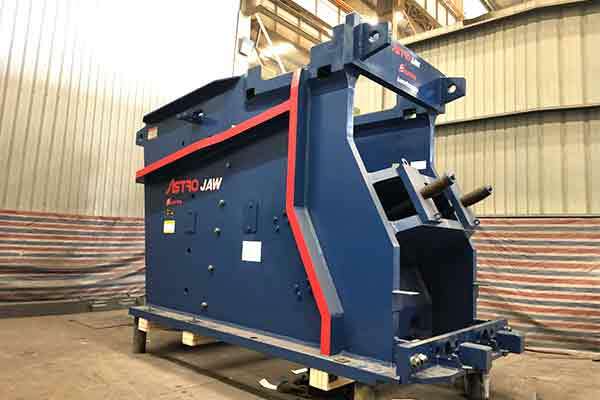 ASJ—E jaw crusher has high capacity, large rotation inertia, uses large bearing, and adoption of wedge adjustment of discharging opening, makes it convenient and fast. The crusher is not only suitable for crushing of limestone, medium-hard iron ore, feldspar and other materials, but also for crushing aggregate of various specifications and mechanism sand production in dry and wet methods.